The current applications of high bandwidth interfaces such as 10GigE, emended systems, and direct camera to PC connections have promoted many imaging application users to scout for ways to optimally connect their cameras in the best configurations possible. Using frame grabbers in industrial settings have been proven to offer a wide range of benefits in terms of data security, speed, and synchronized processing for multiple cameras. What Is A Frame Grabber? Frame grabbers are devices that interface between sensing devices (mostly a camera) and a PC. Frame grabbers have existed since the late 1970s though the earlier and current versions share very minimal features in common other than their naming conventions. In the initial years of computing, frame grabbers were costly devices that interfaced with the then standard video sources such as CCIR and RS-170. They could acquire complete video images only after capturing numerous frames of data. Put simply, it was not possible to capture moving images. Today’s frame grabbers enhance high-speed image acquisition of high-resolution images with particular synchronization features in real-time. 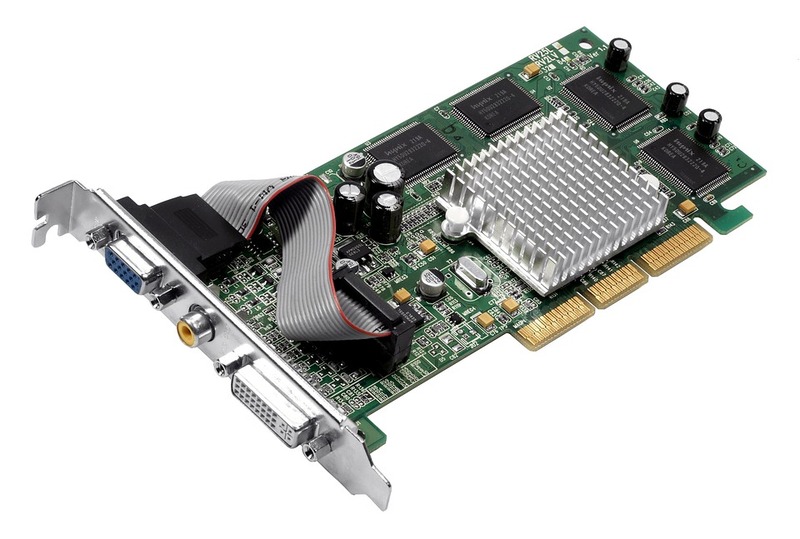 They manage the image data loads from the cameras to PC by using the capabilities of the PCI bus. Most frame grabbers have Direct Memory Access (or DMA) controllers, which prevents overloading of the PC with image transfer operations by transferring the image files directly to the RAM memory of the PC and vice versa. Essentially, frame grabbers handle all the tasks that are required to transfer this data to and from the RAM, freeing the PC to do other tasks. Today’s frame grabbers also have the capability to process all the images as well as other image manipulations onboard. • All-in-one approach enhances many advanced applications. • Dual triggering allows for signal synchronization for multiple line scan applications. From the above features, it is easy to see why you need a frame grabber for your machine-vision application. It provides a seamless solution for managing and synchronizing image systems with multiple cameras in real time while managing many trigger modalities concurrently.